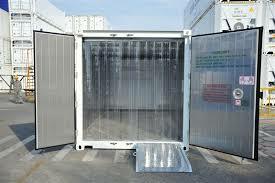 Container cold rooms and freezer rooms are a very convinient and easy way to store products on site for short periods of time, the units are manufactured to be rigged (placed) on site, simply plugged into a 220V or 380V outlet and to run from there, keeping your product chilled or frozen at the required temperature. 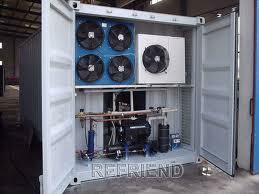 Kindly request a formal quote to place your order with. 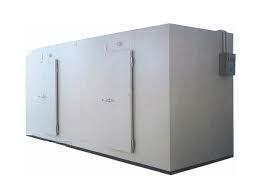 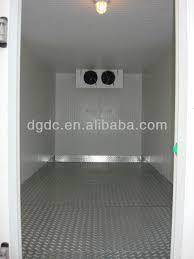 However, the sizes above are standard, we will manufacture and customize your container cold room & freezer room to suit your required needs. 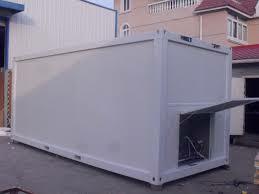 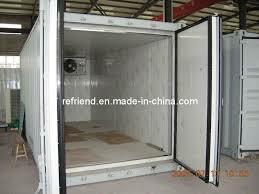 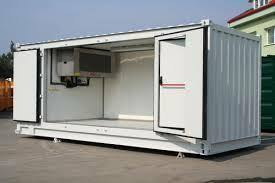 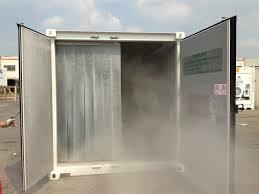 Double side door container - used for easy stacking of pallets etc. 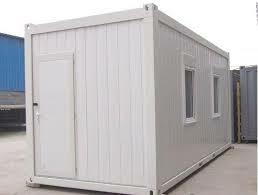 We use polystyrene and chromodeck insulated panels to build our rooms, they are tough, well insulated, light weight and very effective, so even if it is located in direct sunlight, it is extremely durable and efficient.